Company Profile_About Us_dental unit_dental handpiece-Xianyang North West Medical Instrument (Group) Co., Ltd.
Sinol Dental Limited is China’s long history professional dental instrument manufacturer and system integrated service provider and high technology enterprise. The company was established since 1965. In more than 50 years, the company is devoted to professionally develop on research, manufacture, marketing and service.SINOL has formed as our core brand and achieved extinguished achievement in the dental medical instrument field. Dental unit and handpiece are our prominent products. 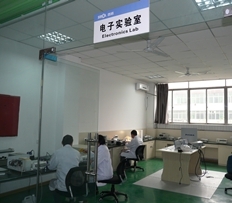 In addition, we also offer cleaning and sterilizing system, dental teaching simulator system, technician system, clinical instrument system, dental image system, integrated service system as well as dental implant material. Now SINOL has developed as national first brand with its worthy reputation. Always insist on technology innovation, SINOL adopts the strategy of self-research and technology importing. The company has set up provincial enterprise technology center and Shaanxi dental medical instrument engineering technology center (13115 technology innovation project). We have more than 50 technicians with the leading position of research ability and fabrication process. As oral materials and equipment standardization technical committee （SAC/TC99）and dental equipment and instrument s technical committee （SAC/TC99/SC1）, our company takes charge of making a draft more than ten technical standards in medical equipment industry on dental unit, dental chair and dental handpieces. 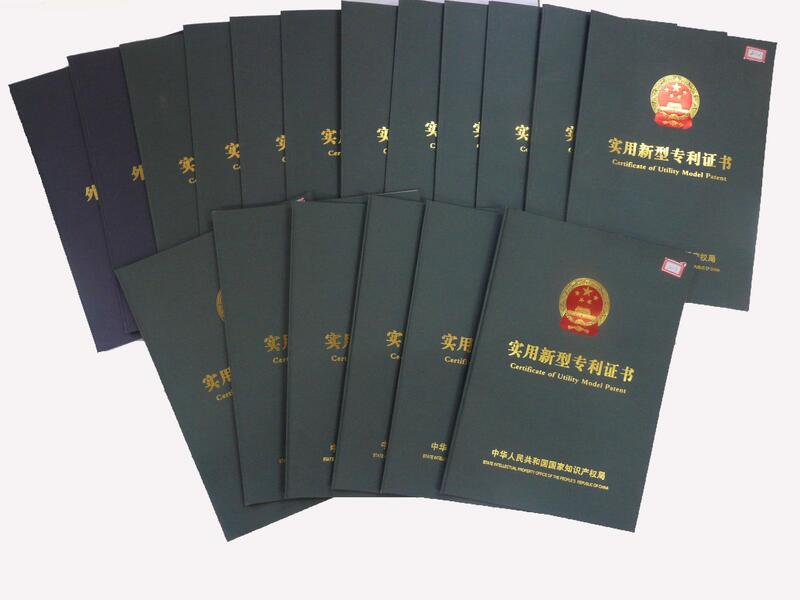 We have more than 50 technology patent of invention, appearance and utility model. We have realized the top level in China’s dental instrument manufacturer and service industry. As early as 2000, SINOL passed the certification to the ISO9001 international quality system. In 2003, SINOL passed the certification of TÜV SÜD’s CE. 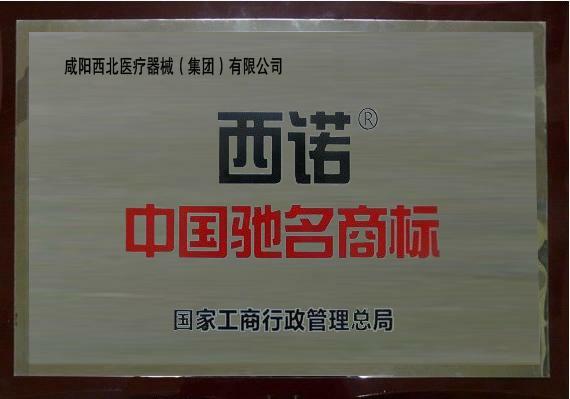 In 2004, SINOL dental unit and handpiece have awarded “ Shaanxi Famous Trademark”. 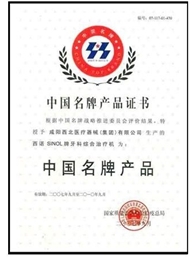 In 2007, SINOL passed measurement management system certification, international standard product symbol certificate and AA enterprise standardization good behavior certification. 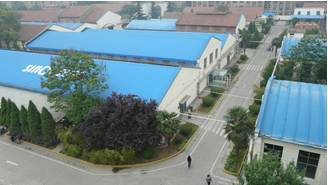 In September 2007, SINOL was entitled as “ China Top Brand”. In 2008, SINOL achieved American FDA certification. 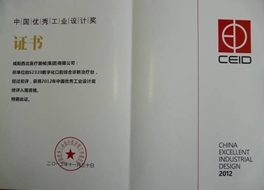 In April 2012, SINOL awarded “ China Top Brand”. SINOL is only the enterprise to hold “China Top Brand” and “ China Famous Trademark” in the national dental industry. 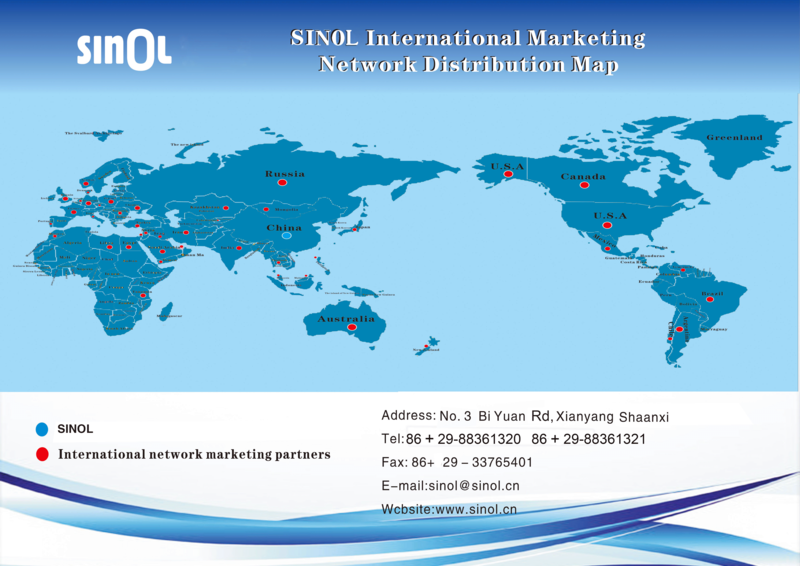 In the domestic market, SINOL has set up a marketing network of 30 core marketing and after-sales agency and covers nearly a hundred distributers, which is not only the wide and complete network in the industry, but also quick response service and most efficient network. The national customer service hotline is 400-887-0016. In the overseas market, we sell our products more than 60 countries and areas, such as Europe，Africa, South America, North America, Middle East, Southeast Asia，Germany，America , Japan and Argentina. Today’s SINOL has become the top runner of China’s dental medical equipment market but never slow down. SINOL will take its big duty to make national dental equipment industry more powerful. By virtue of continually technology innovation, SINOL offers the most comfortable and excellent professional service for patient and makes great efforts to become world famous dental medical equipment manufacture and integrated system service provider.